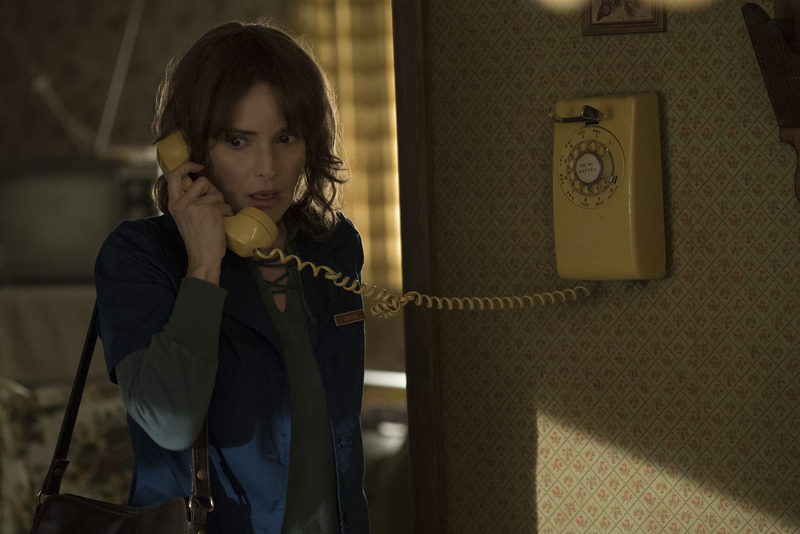 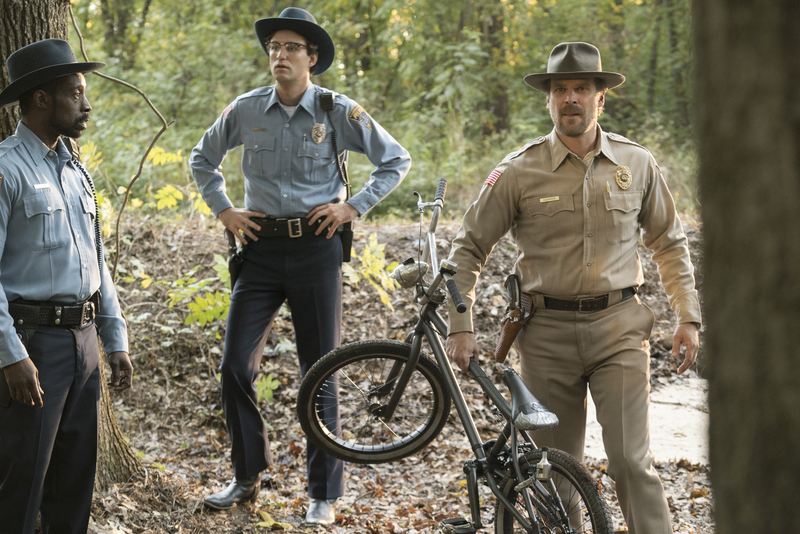 Check out the first-look images for new Netflix drama Stranger Things, starring Winona Ryder. 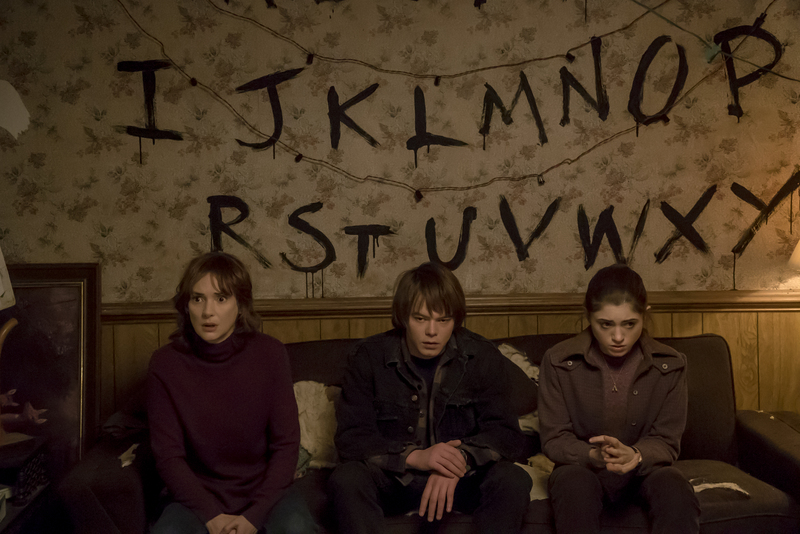 Also featuring alongside Ryder is Matthew Modine, David Harbour, Charlie Heaton, Natalia Dyer, and Millie Brown. 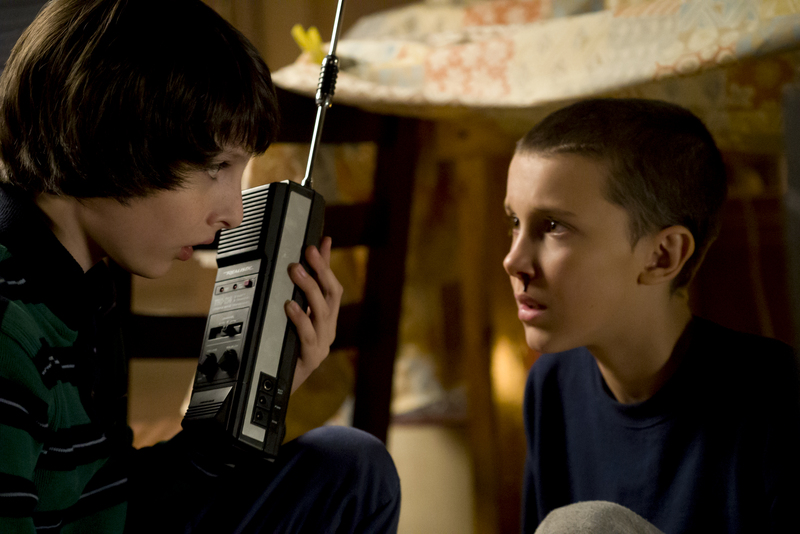 Stranger Things is executive produced by The Duffer Brothers (Wayward Pines), Shawn Levy (Night at The Museum), and Dan Cohen (Story of Your Life), and premieres exclusively on Netflix 15th July 2016.